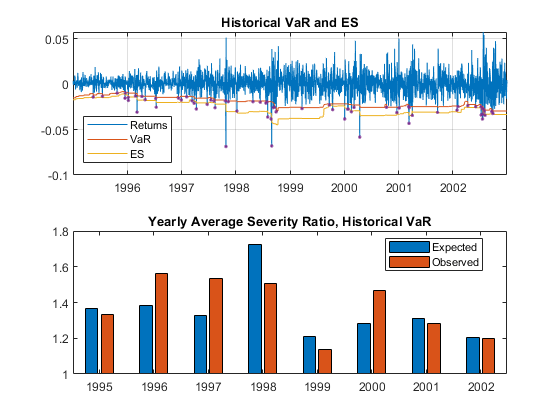 Value-at-risk (VaR) and expected shortfall (ES) are important measures of financial risk. VaR is an estimate of how much value a portfolio can lose in a given time period with a given confidence level. ES is the expected loss on days when there is a VaR failure. 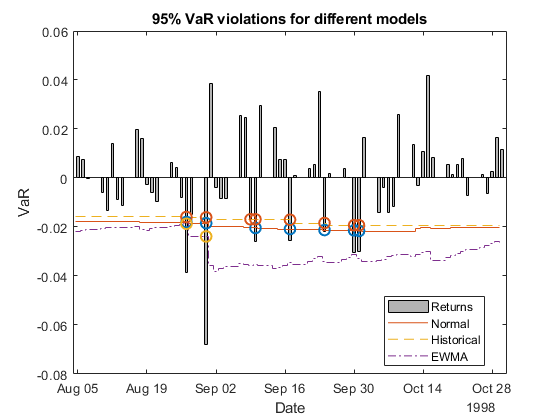 VaR and ES backtesting tools assess the accuracy of VaR and ES models. 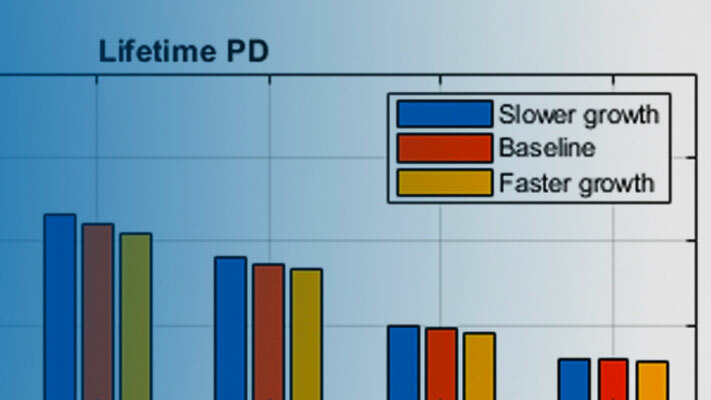 Perform estimation and backtesting of Expected Shortfall models. 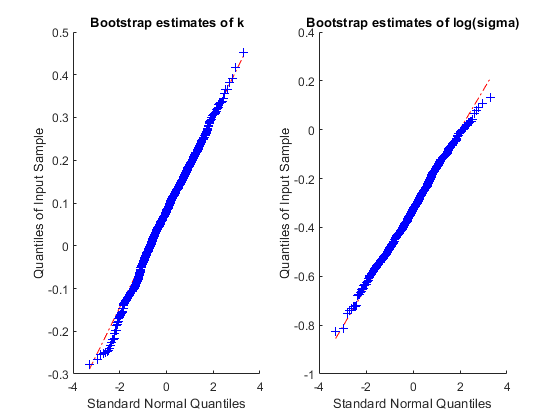 Fit tail data to the Generalized Pareto distribution by maximum likelihood estimation.